When winter hits here in the Northeast, we know you rely on your heating system to keep your home warm and cozy. But when something goes wrong and your heater isn’t heating like it should, it can not only be frustrating, it can be uncomfortable. 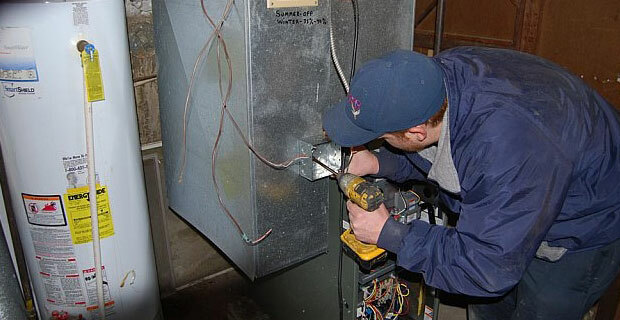 At Oliver, we offer heating repair that can get your system back up and running smoothly in no time. When you’re without heat, the last thing you want to do is wait days for an available technician to arrive. At Oliver, our emergency heating repair team is available 24 hours a day, 7 days a week to take care of any heating issue you may have. Whether you notice a problem first thing in the morning or in the middle of the night, simply give us a call and we’ll send someone out as soon as possible.